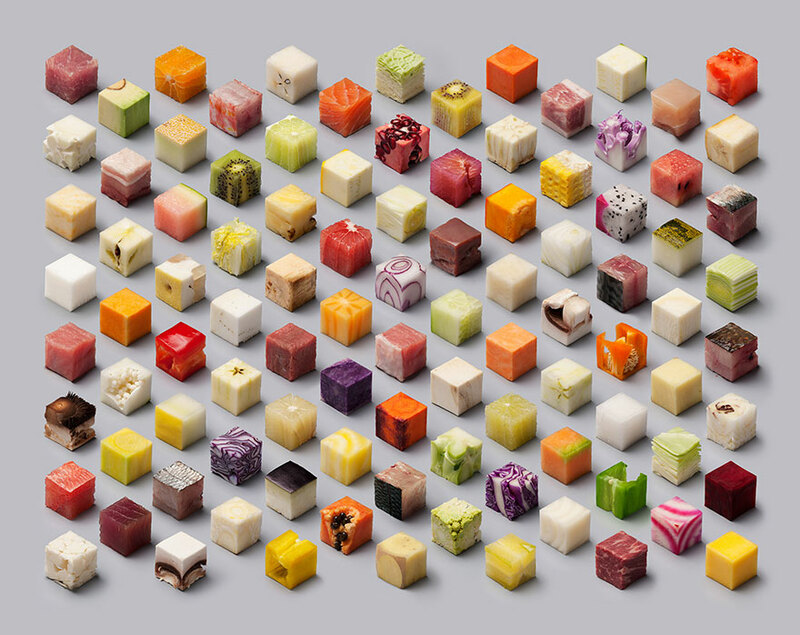 Is it just me or doesn't this make u wanna make an isometric food game? Looks yummy. Makes me hungry! 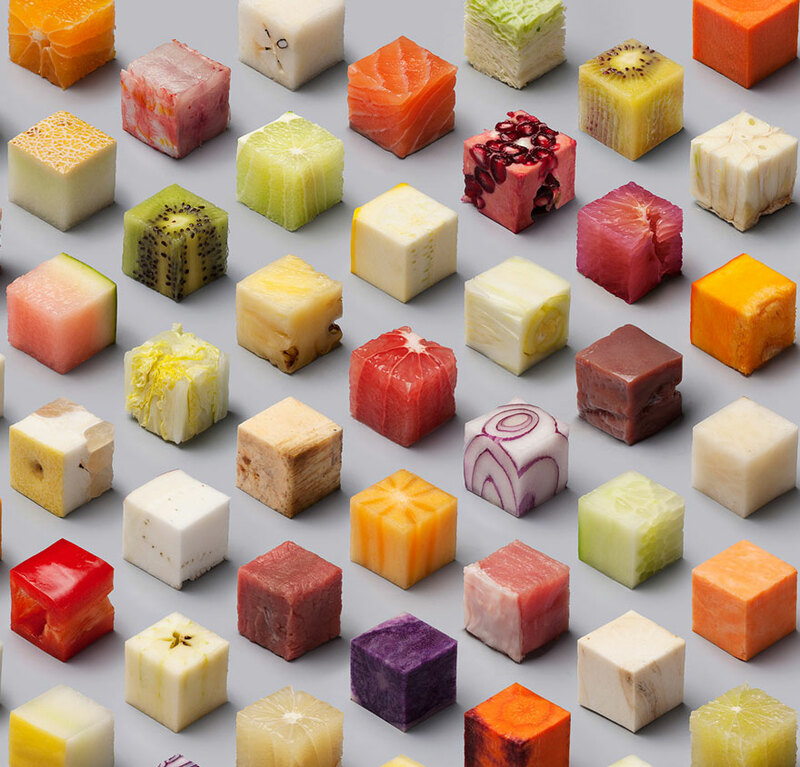 Food always looks nicer in small bite size cubes, preferable on a cocktail stick. Yummy picture. I wonder what kind of game it can be... Platformer, or point-n-click puzzle maybe? Fish»Cucumber»Strawberry»Onion » Fail - Game over.